The leading executive of Germany’s center for nazi-crimes expects that about a dozen former concentration camp thugs are to be arrested. 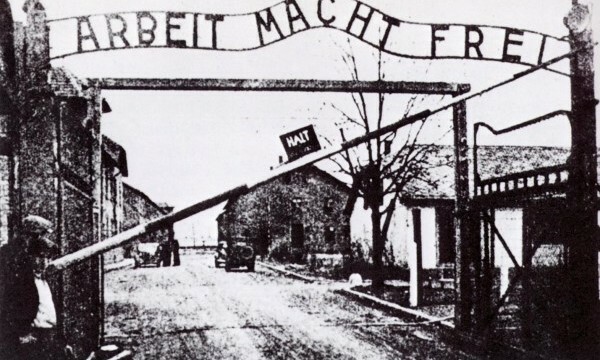 Chief attorney Kurt Schrimm told the Deutsche Presse Agentur (dap) the authorities are working on a list with all the guards at Auschwitz, 6,000 in number. Schrimm heads the center for nazi-crimes and he and 19 employees are on a frantic hunt for the last surviving nazis. Last week, Germany police arrested the first suspects (DisputedPast reported). They searched the apartments of 14 men, all alleged accomplices to the cruelties committed in Auschwitz. At first, more house-searches were planned, but after comparing the Auschwitz-list with official documents, it turned out that several suspects were deceased. Next week, the hunt at aging nazis continues in Brazil. There awaits a mammoth task: The non-digitized documents of Brazil’s Migration office harbors hundreds of thousands of index cards, all to be investigated. The search narrows down to masculine, alone-travelling Germans with a passport from the German Red Cross, says Schrimm. The alleged nazi-criminals are charged with accessory to murder. Only recently Germany started the hunt on aging nazi-criminals, after the conviction of former Sobibor-guard John Demjanjuk. The 91-year old born-Ukrainian was sentenced to five years’ imprisonment by the District Court of Munich, although only his work as an overseer could be proven. His mere employment at the camp was enough for conviction – a precedent that applies to other cases as well, says Schrimm. Since the alleged nazi-criminals are all over 87 years old, time is running out for the hunters.